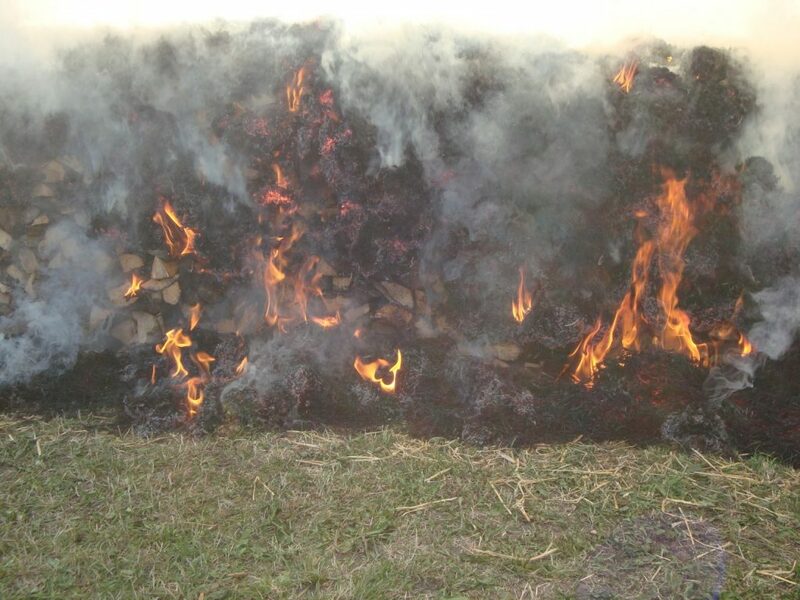 Yesterday evening and a summer tradition in the village of Sydänmaa in the municipality of Säkylä, here in Satakunta region: a tar kiln – the real making of tar in a traditional method. 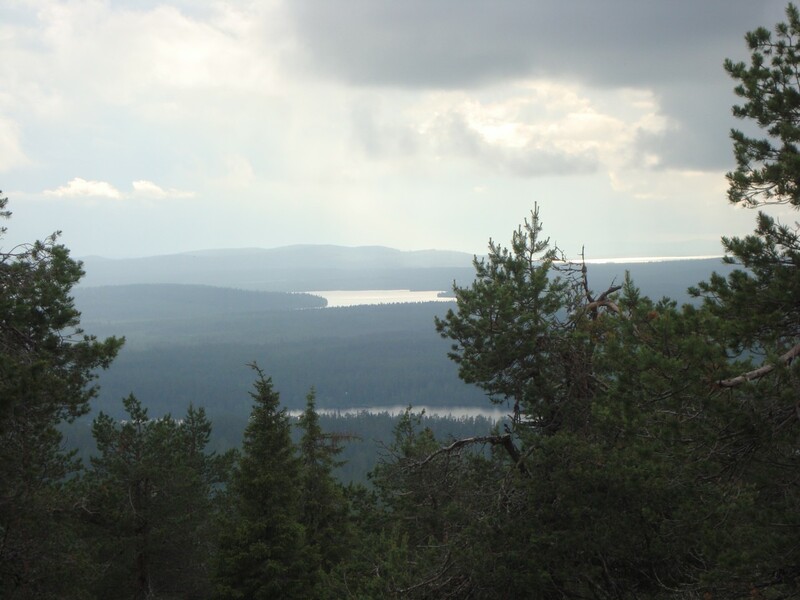 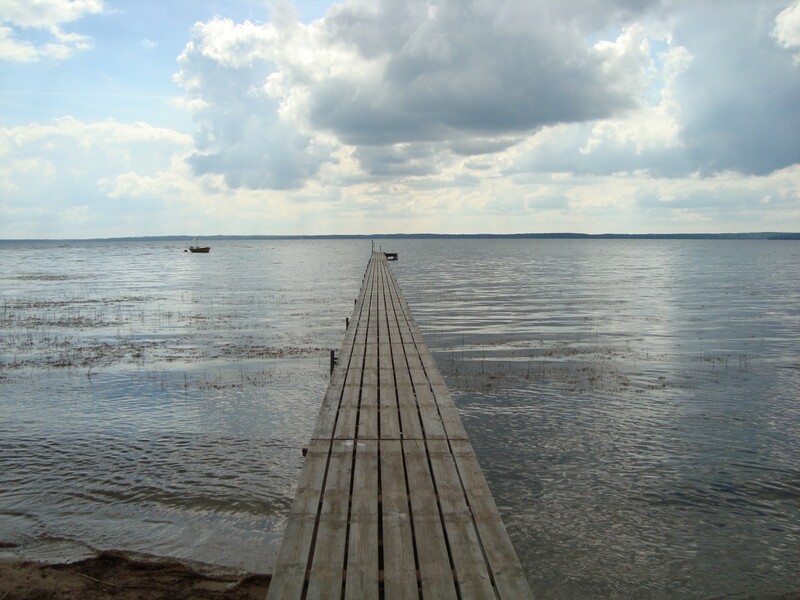 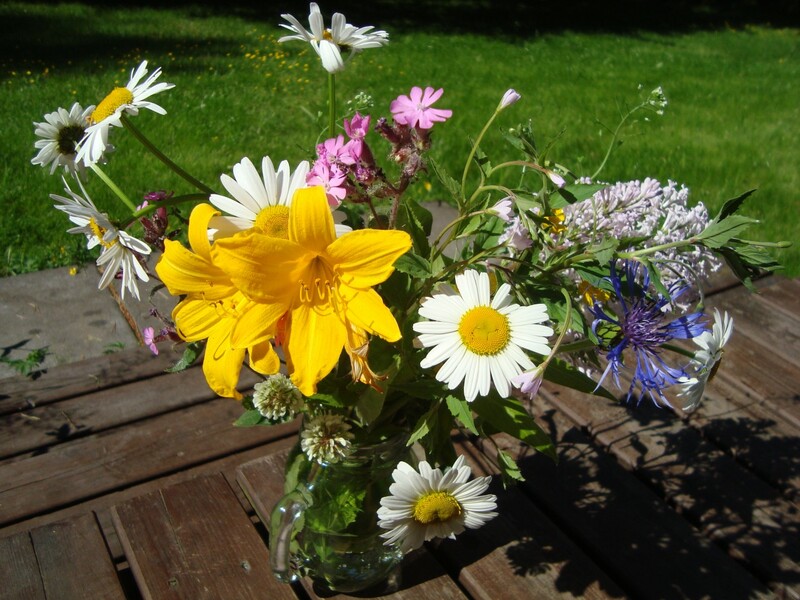 The tradition of making tar has its roots in the 1600s in Säkylä. This annual four day (& night) event has been created by skillful local volunteers for 20 years. 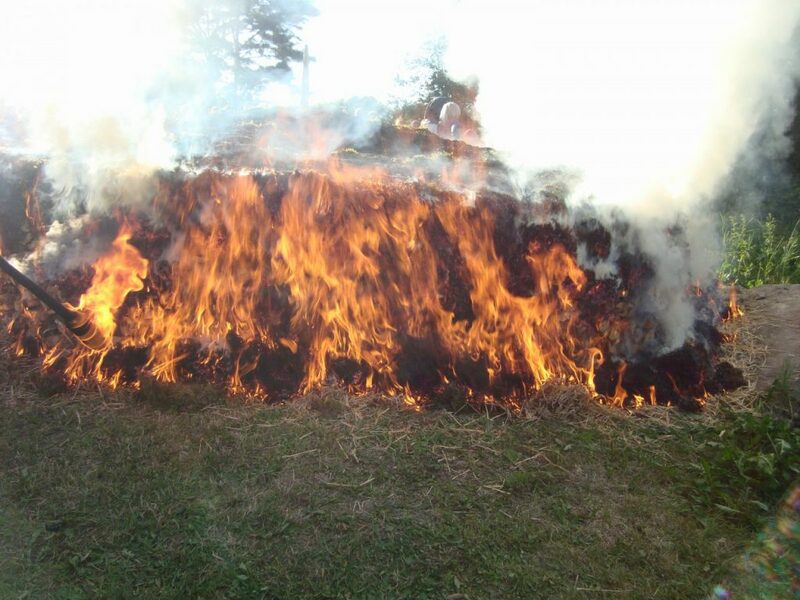 Yesterday the tar kiln was set on fire, I took these pics right after the blaze started. 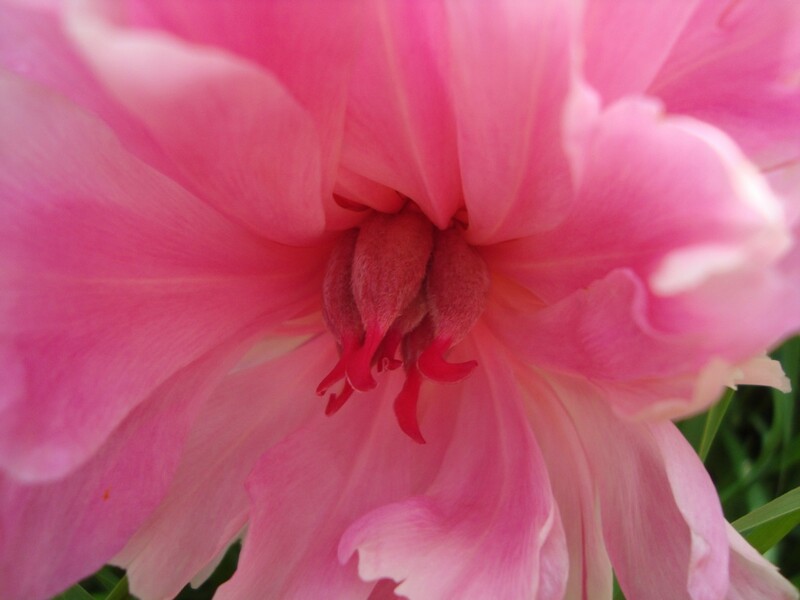 Maiden pink. 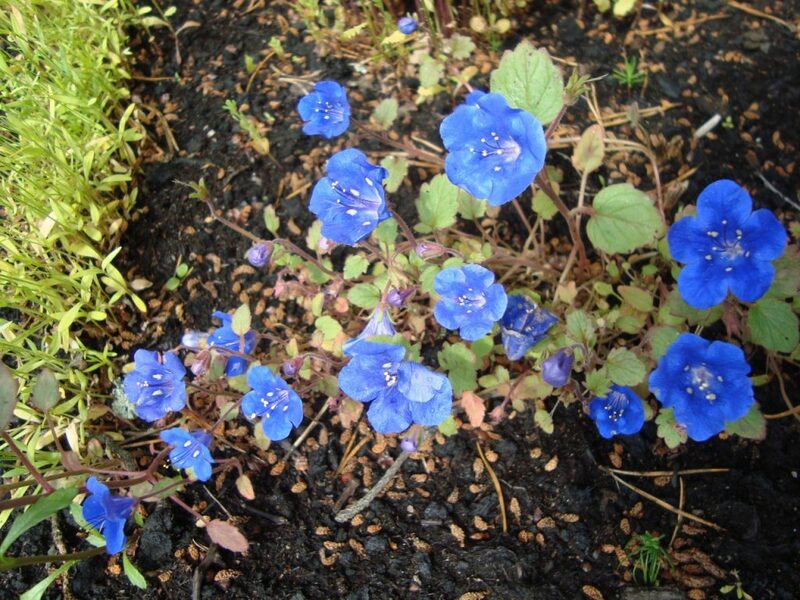 I planted the seeds. 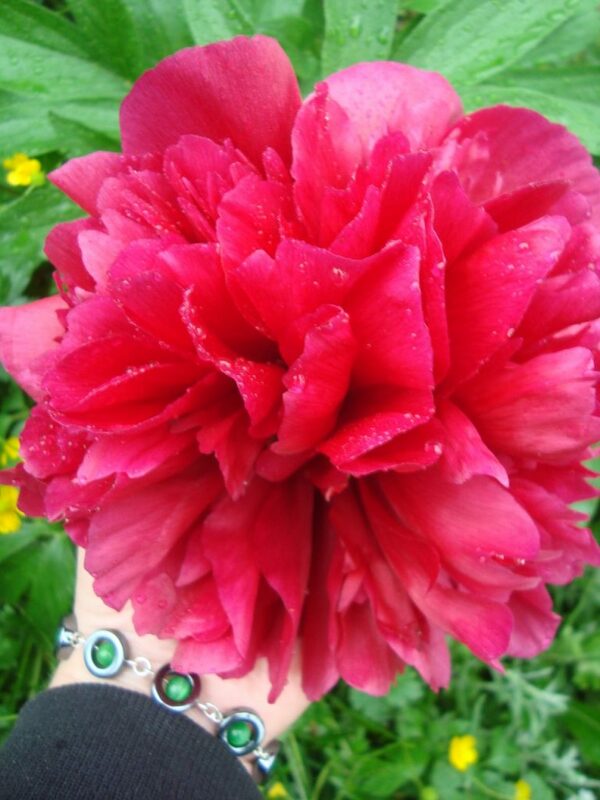 🙂 It’s said that this is one of the most red wild flowers in Finland, if not the reddest. 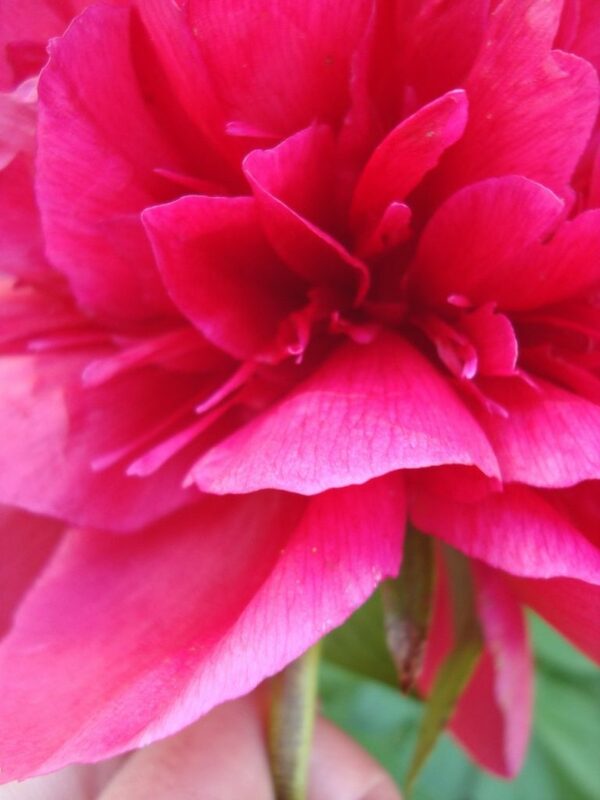 Actually it looks very striking with the colour partly being screaming neon red. 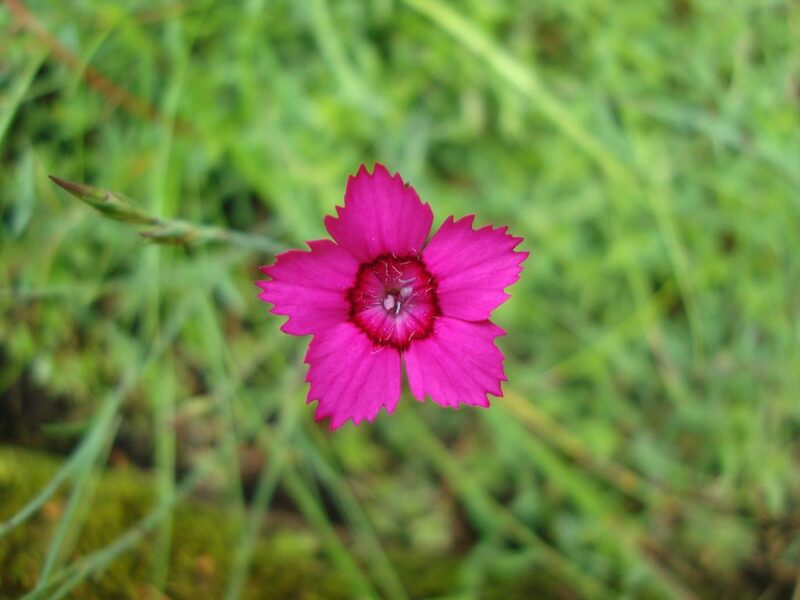 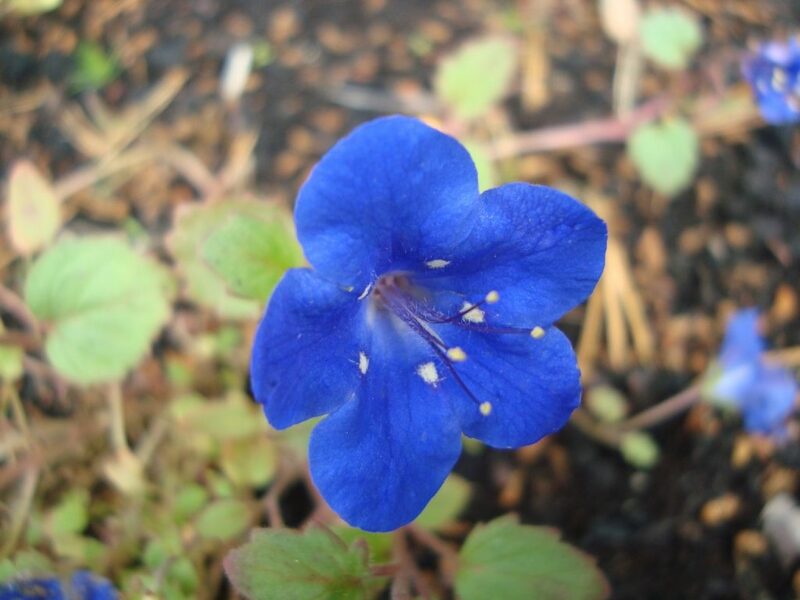 Maybe I try to take more pics of this, too, later… This flower can be planted or wild in Finland, but it is, unfortunately, near threatened in the wild. 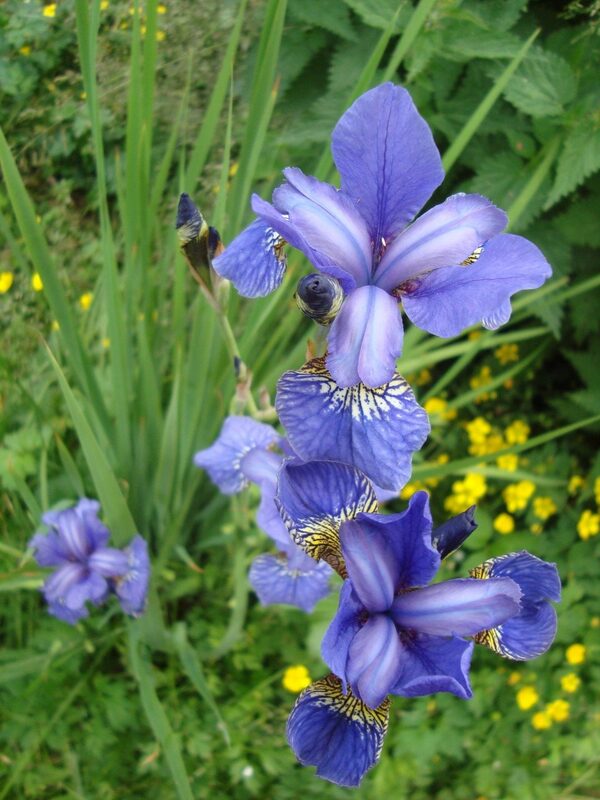 Now a pic overflow with my favourite perennials. 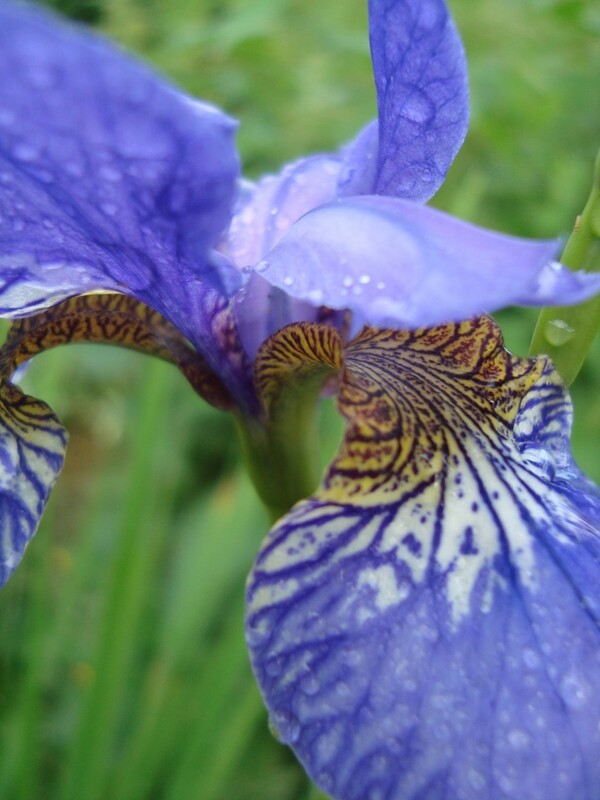 Yesterday I still took some rainy day pics, pics of irises, too. 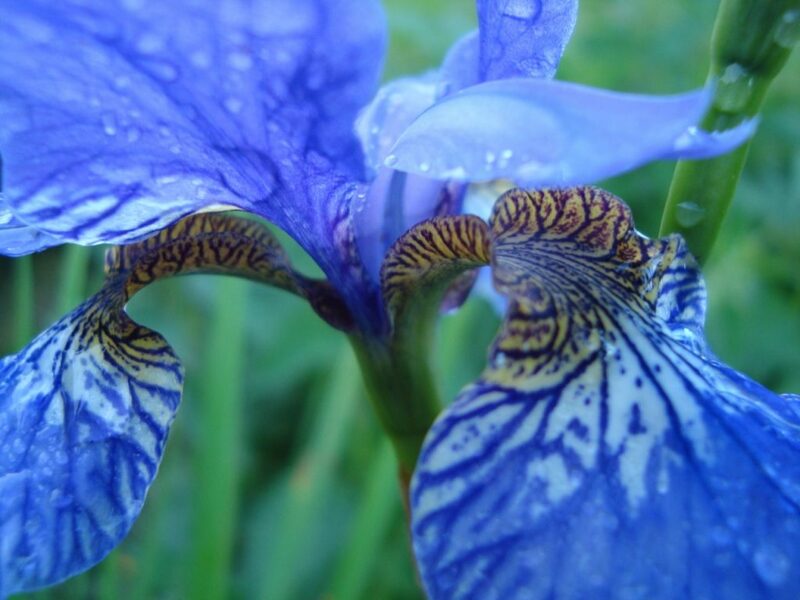 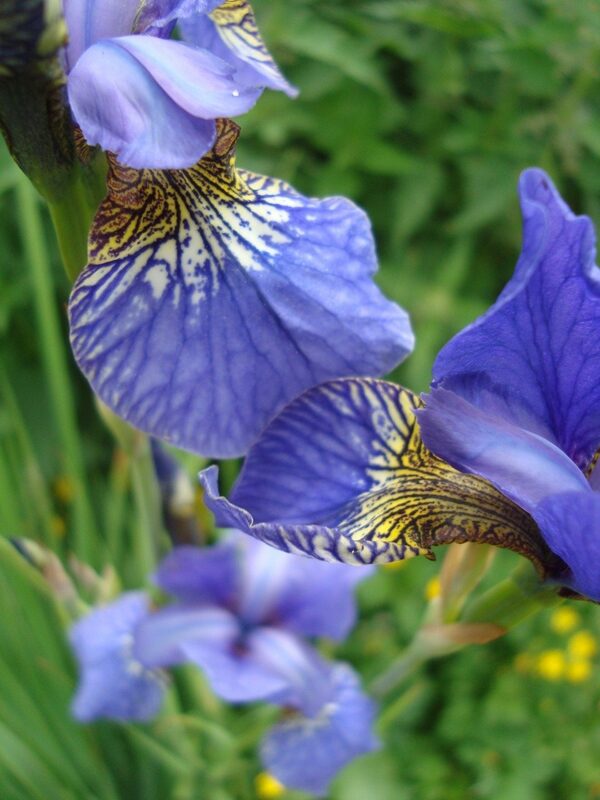 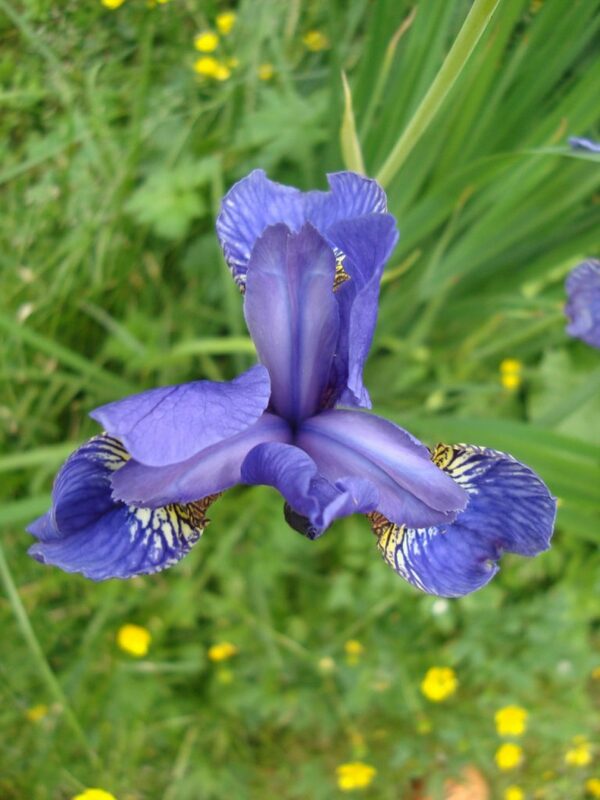 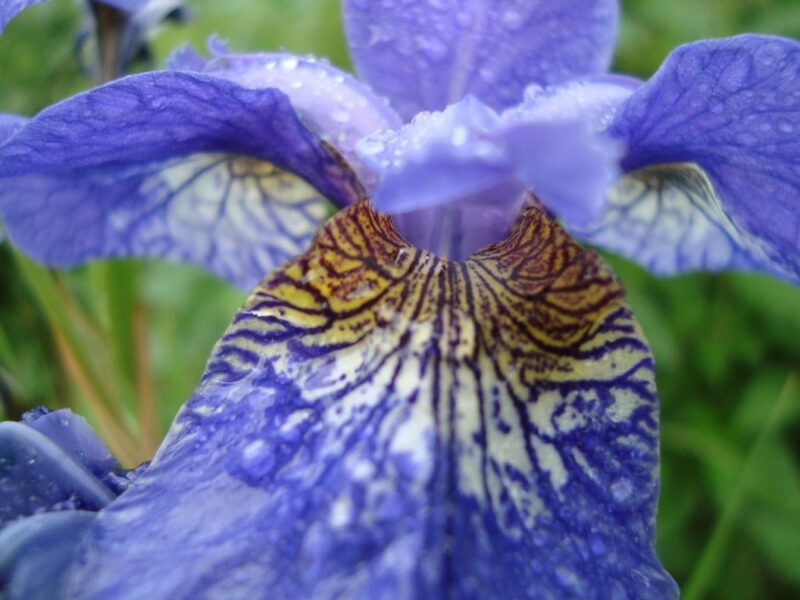 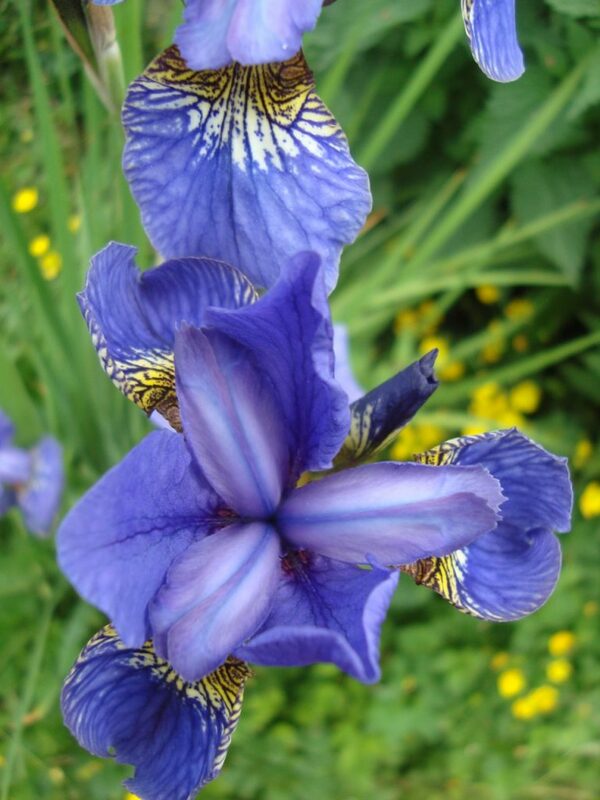 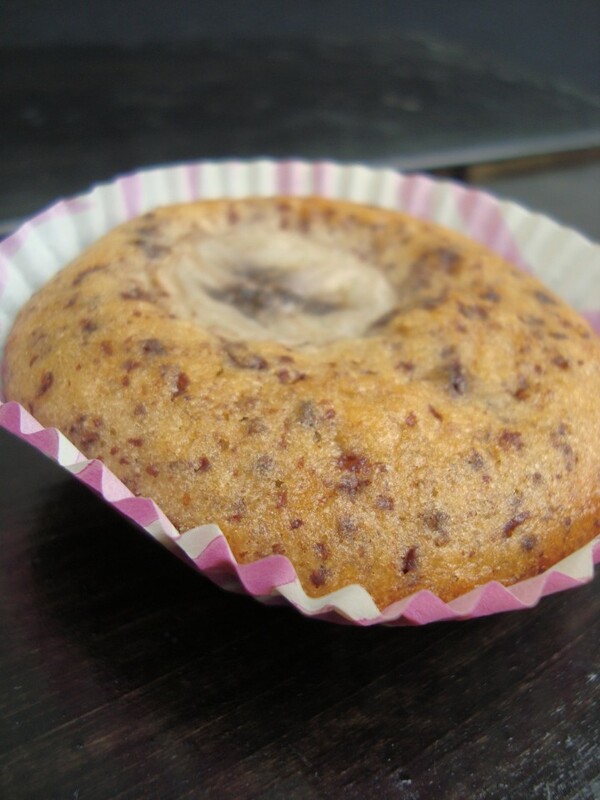 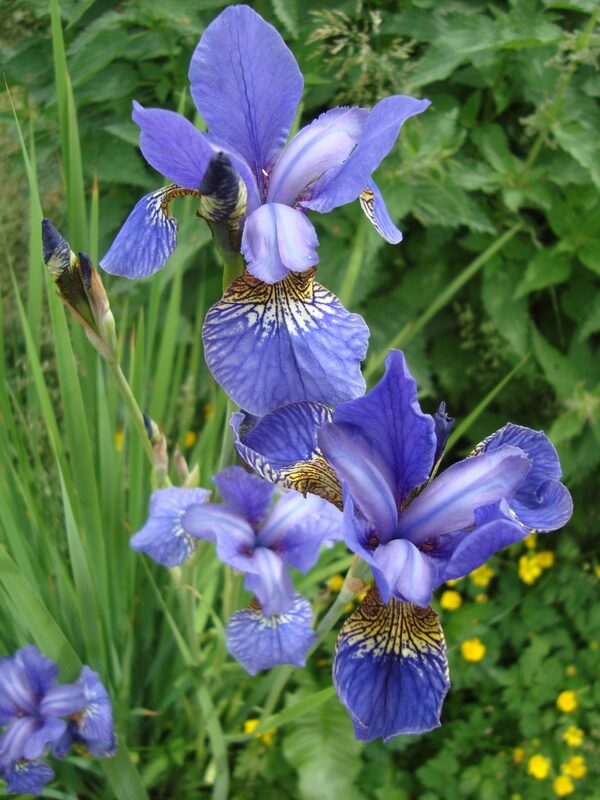 My first blog post about iris flowers here. 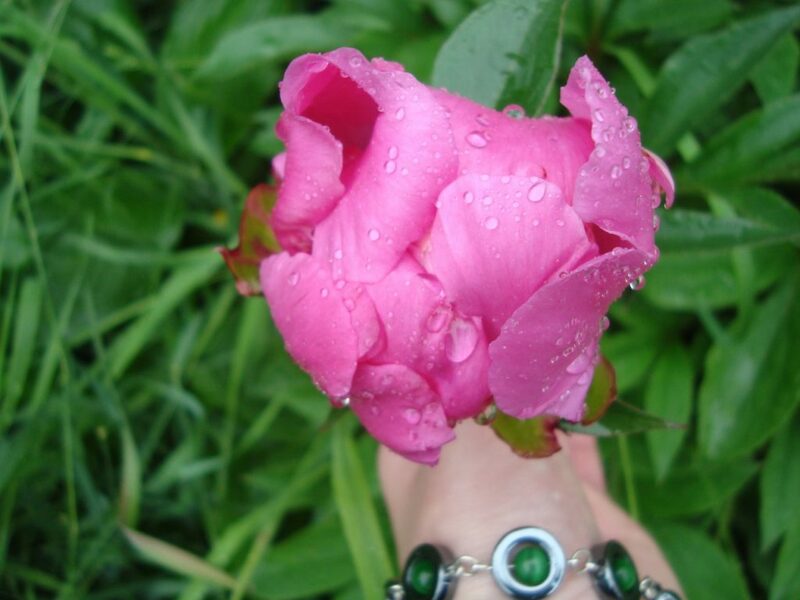 A rainy day can be an inspirational and a lovely day to take pics! 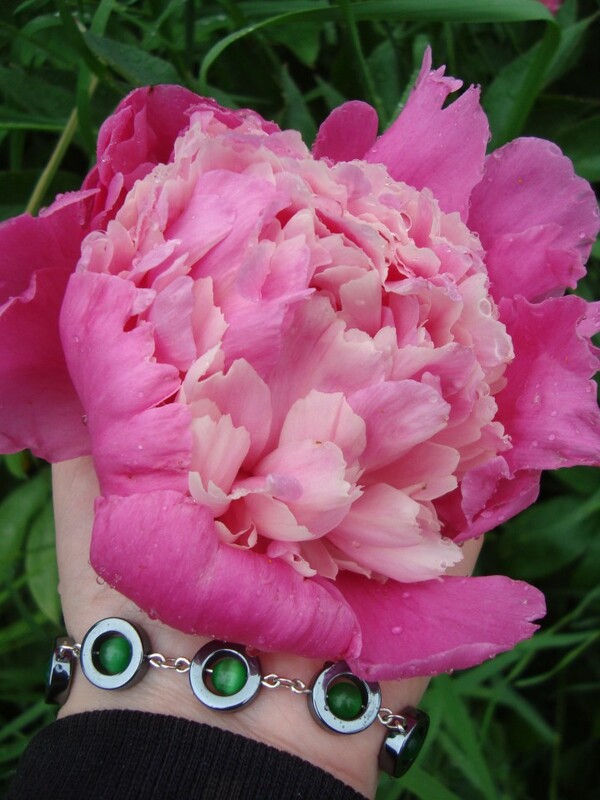 And today peonies again… peonies on a sunny day. 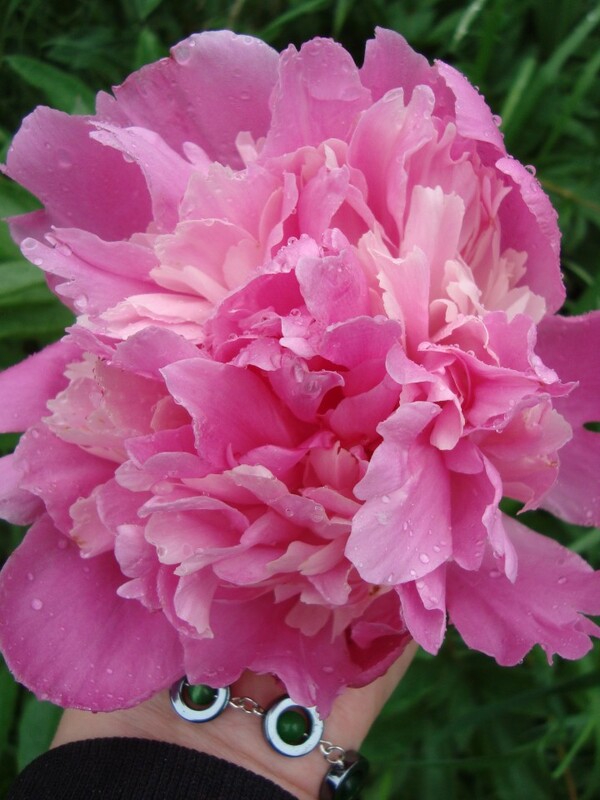 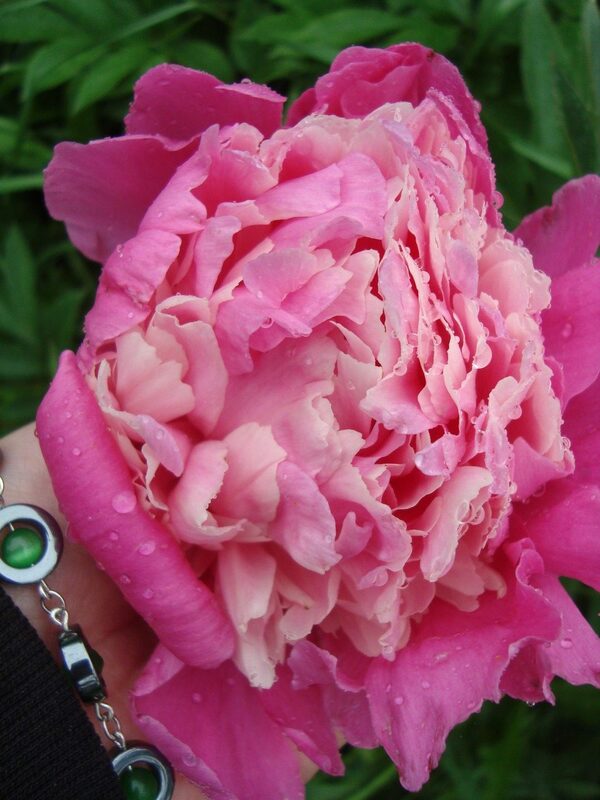 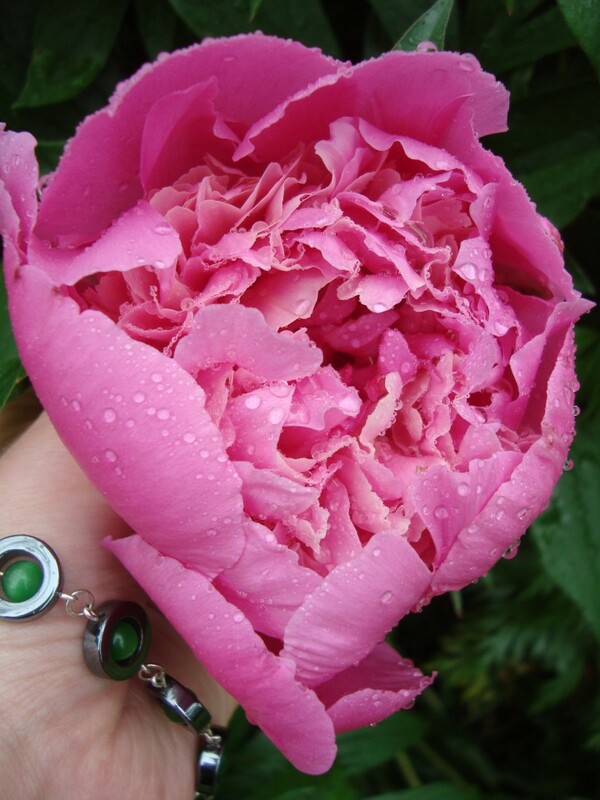 My first post about peony flowers here (the rainy yesterday it was). 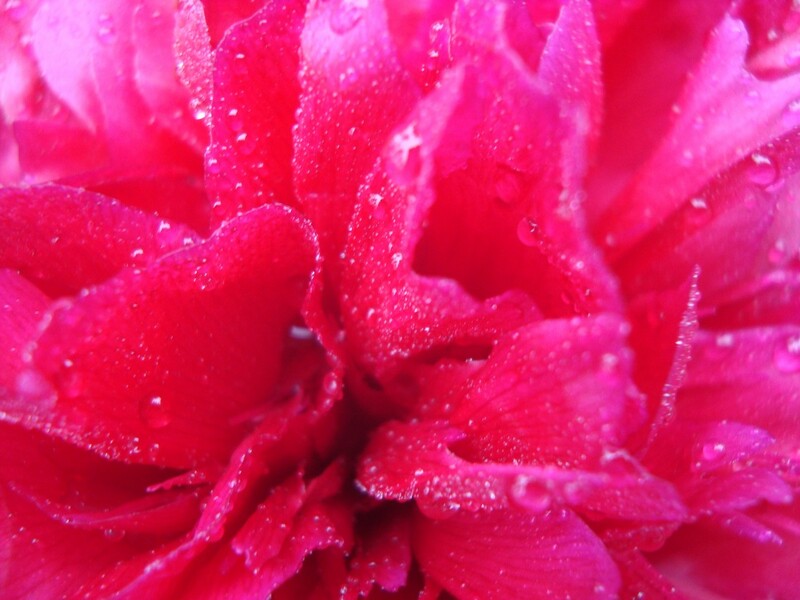 Today is a warm and rainy day. 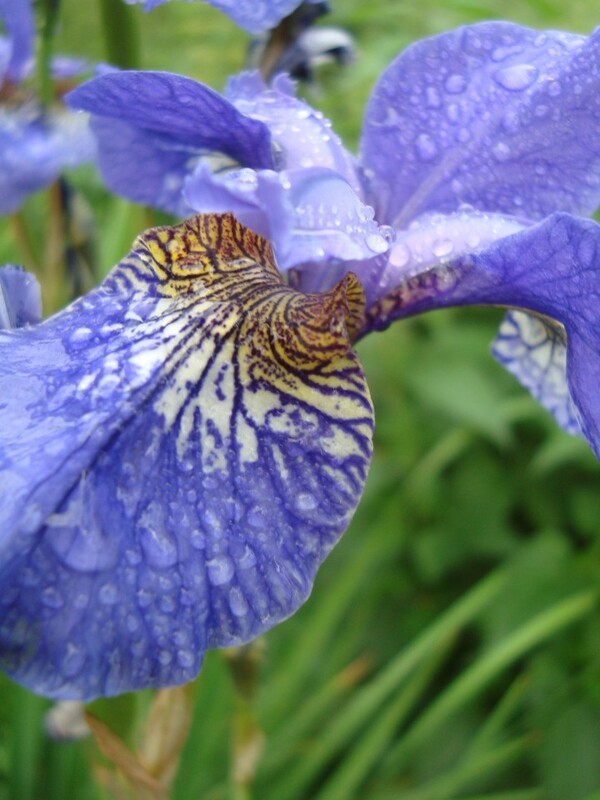 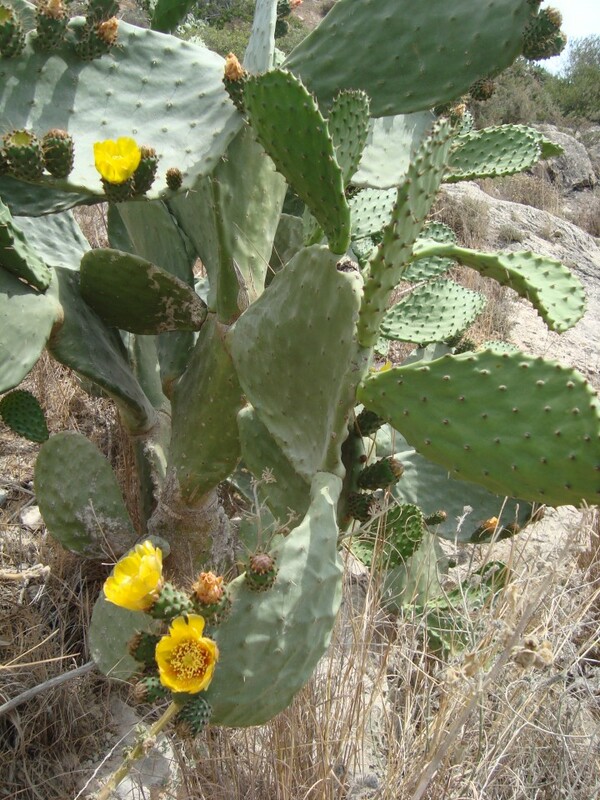 It’s really nice to have some rain, because it’s been so dry for the garden for so many days now. 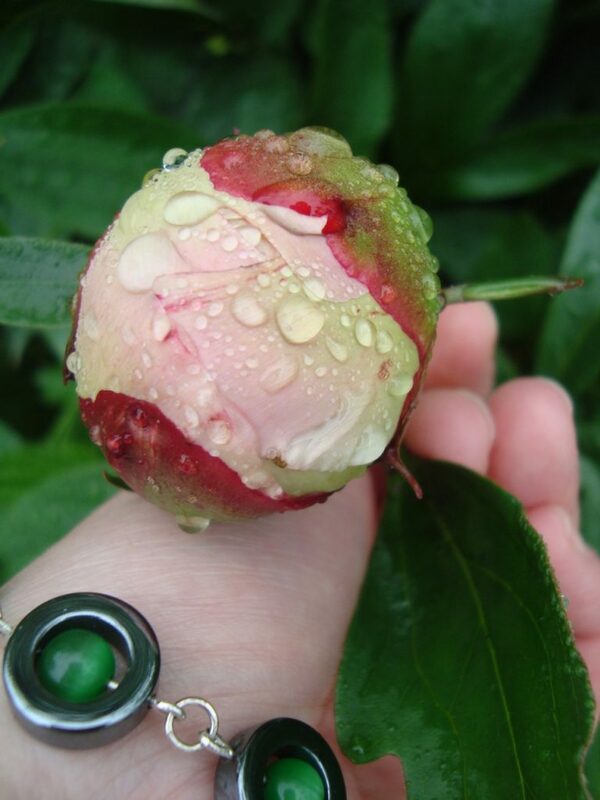 And we don’t have to use tap water now, have to be grateful. 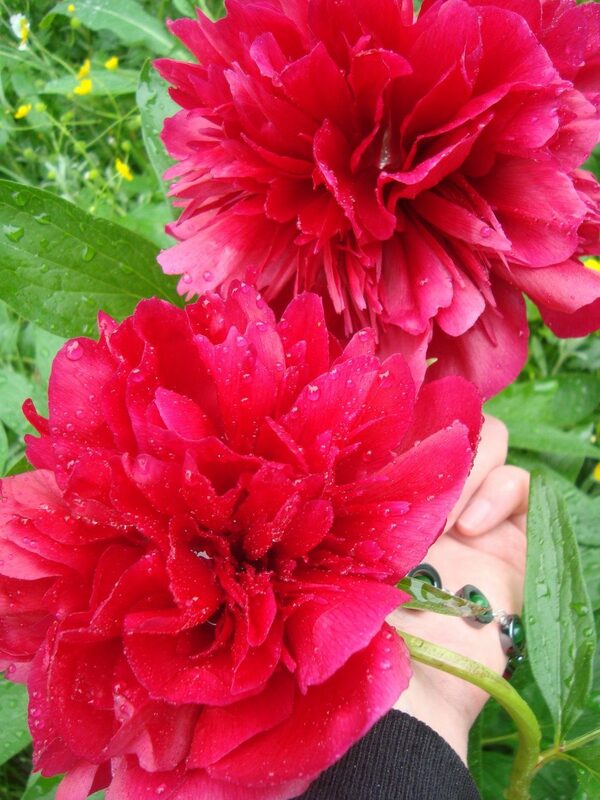 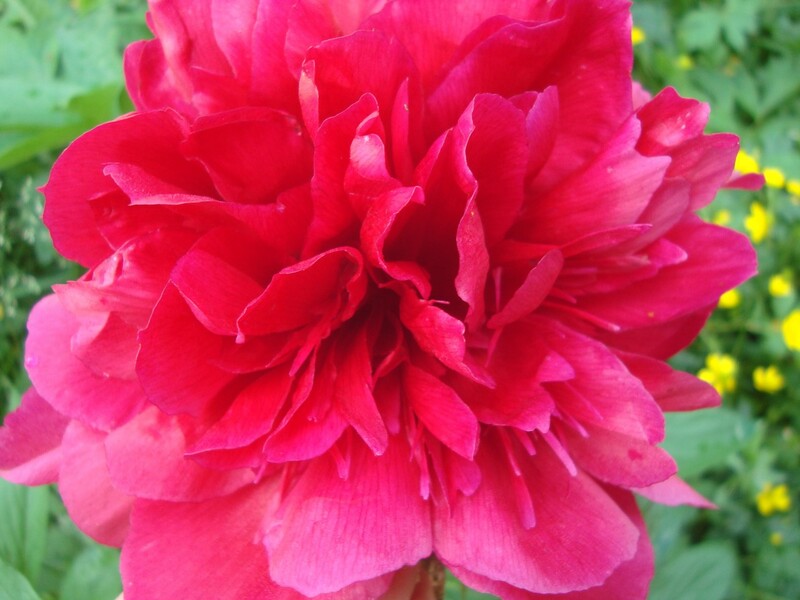 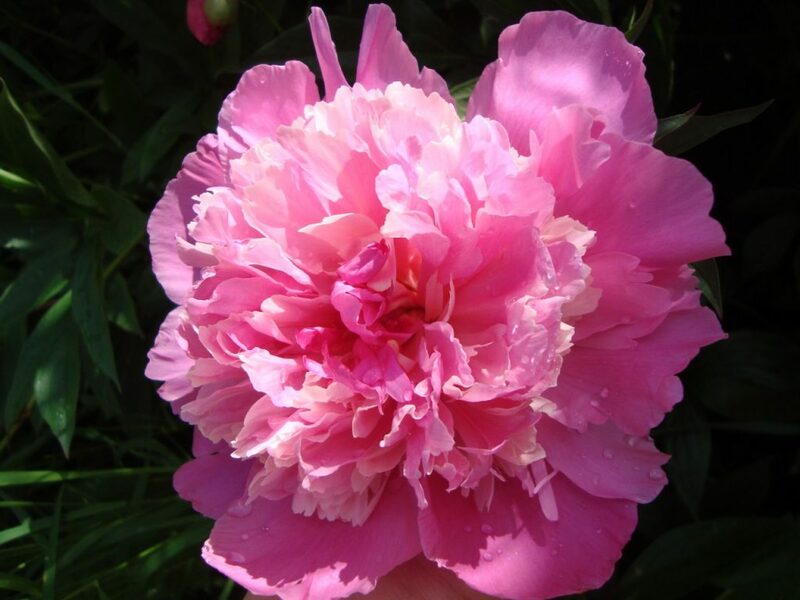 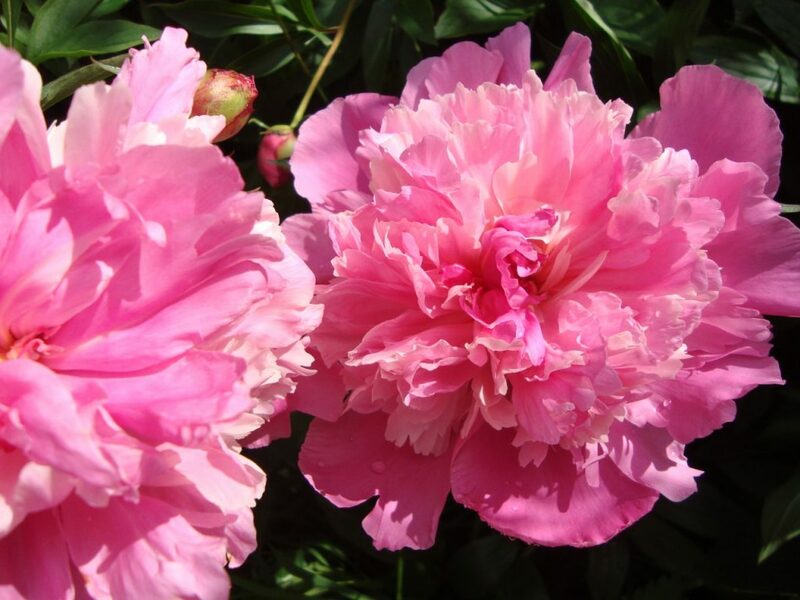 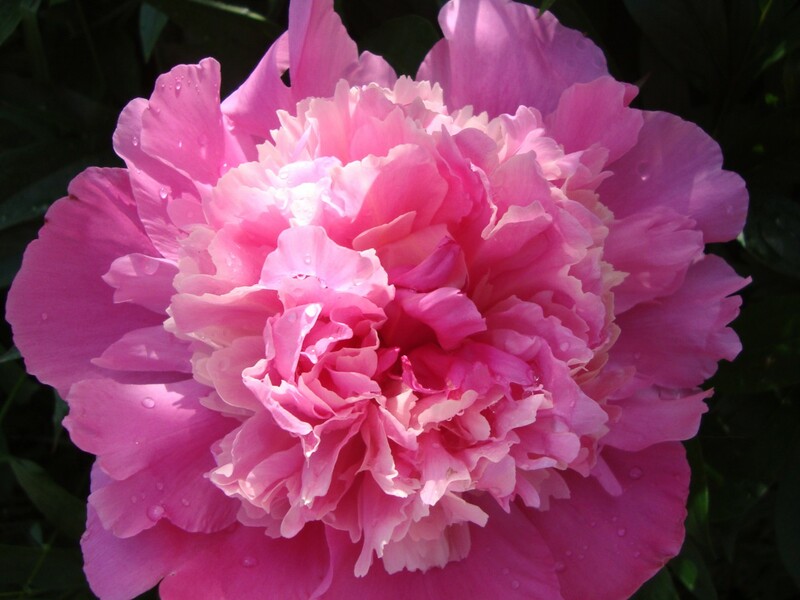 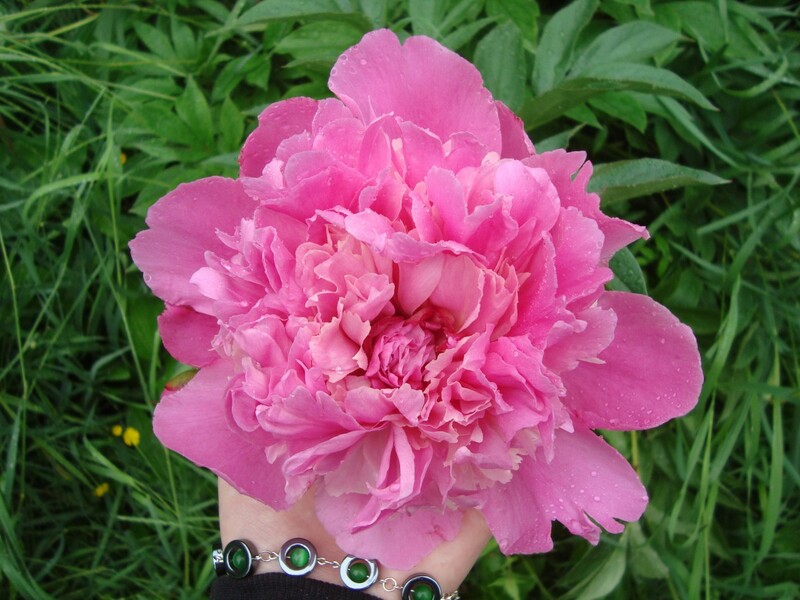 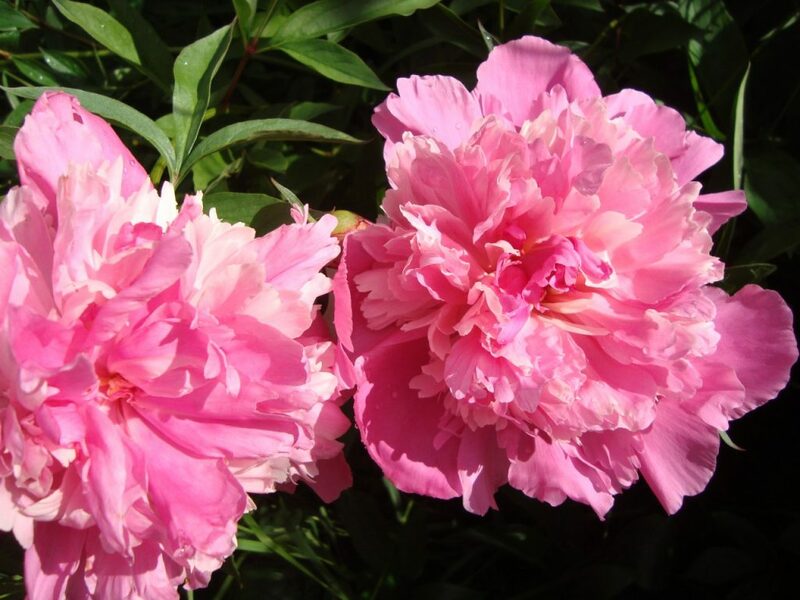 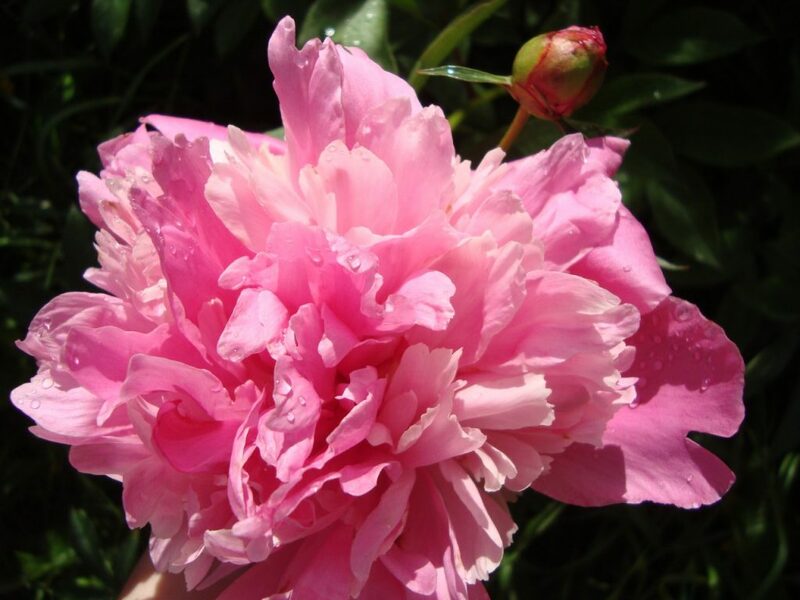 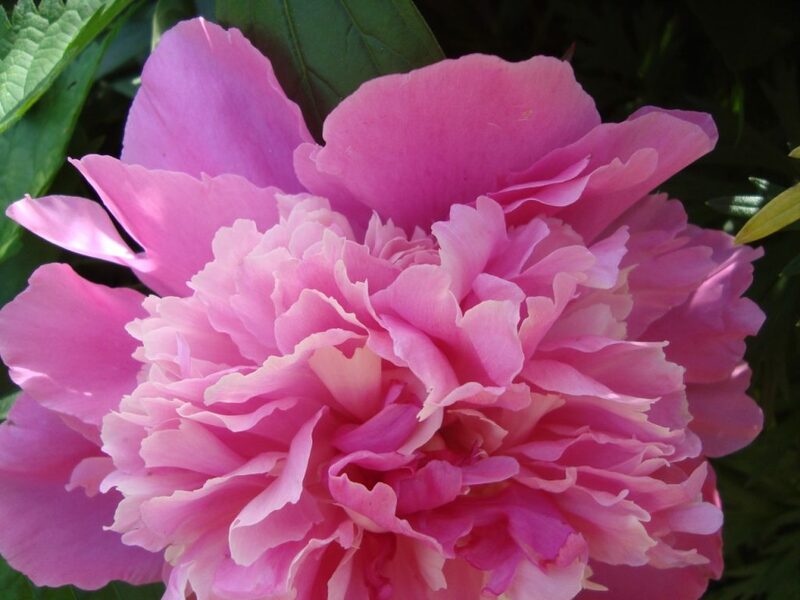 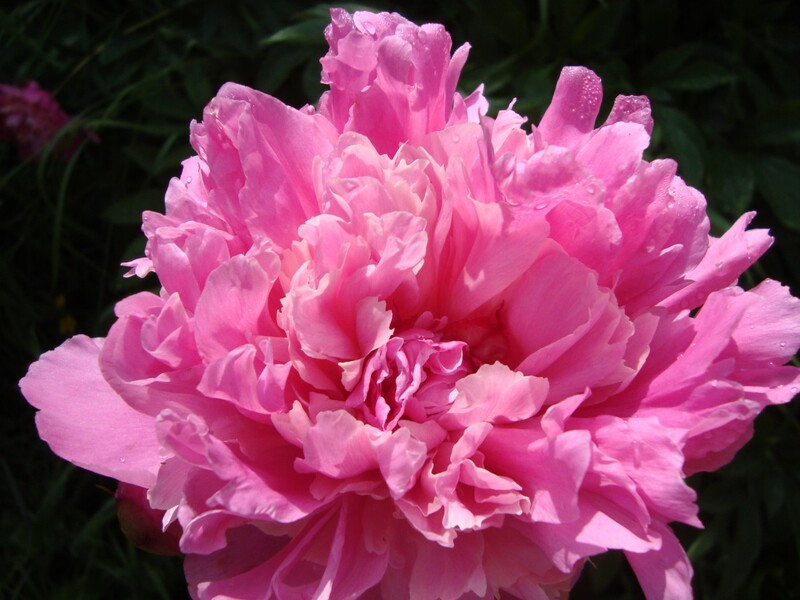 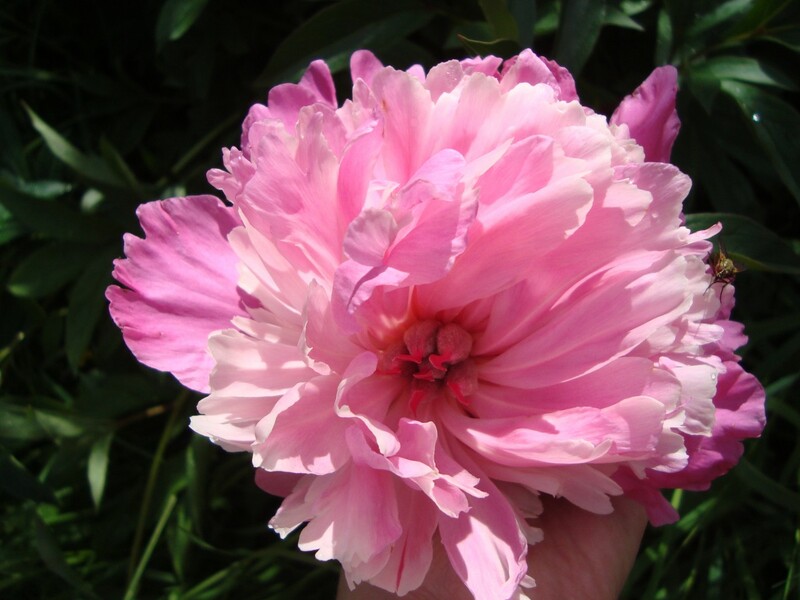 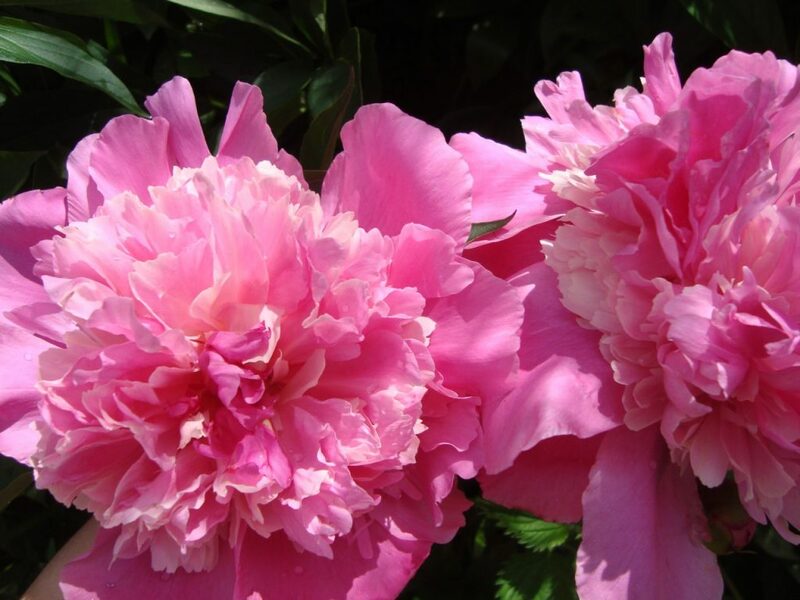 Peony is one of the most charming flowers in a cottage garden or in a traditional garden… like in our garden. 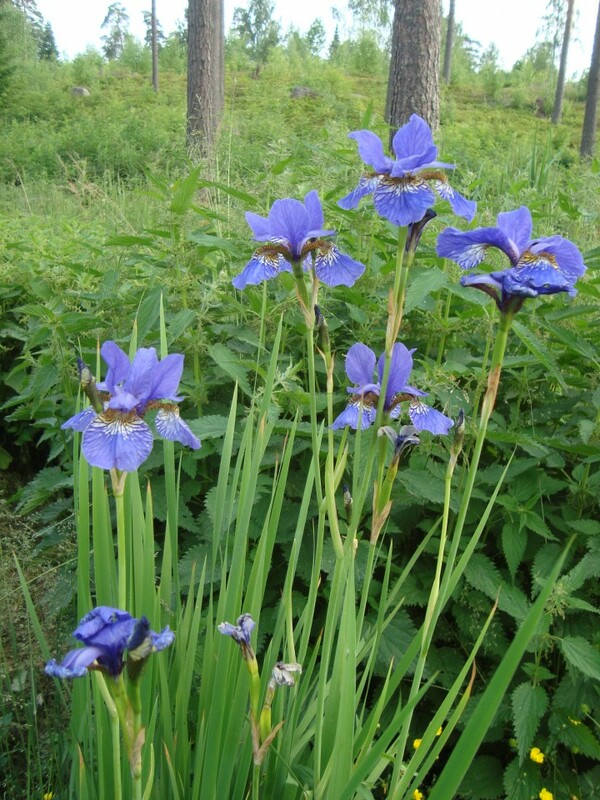 This day is for iris flowers in Owlnature. 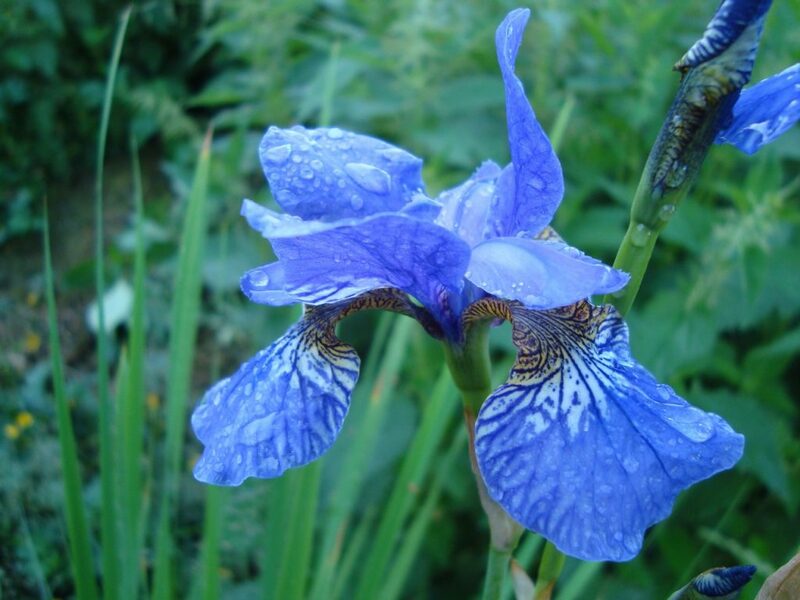 🙂 Irises in our garden are Siberian irises.